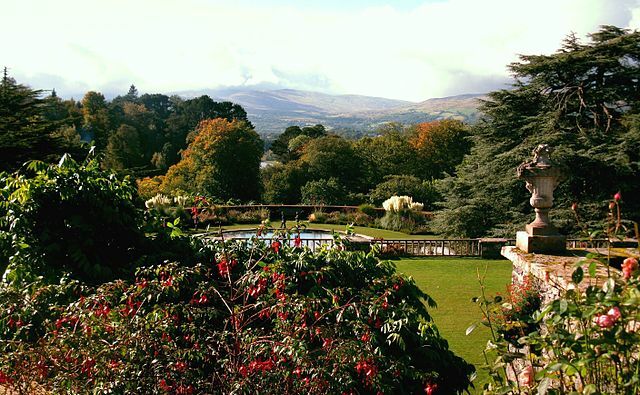 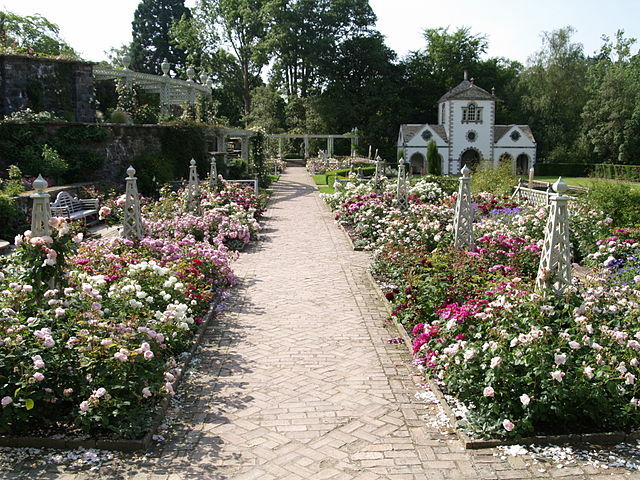 Enjoy a day at Bodnant Gardens, 7 miles from Colwyn Bay. 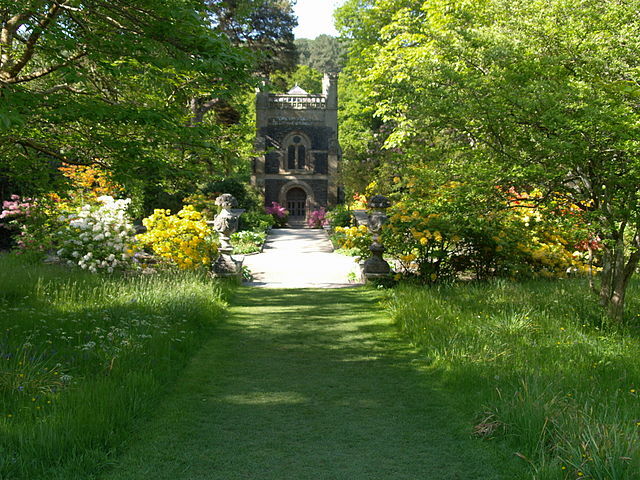 Bodnant is an 80 acre garden, the result of plant hunting expeditions over a century ago. 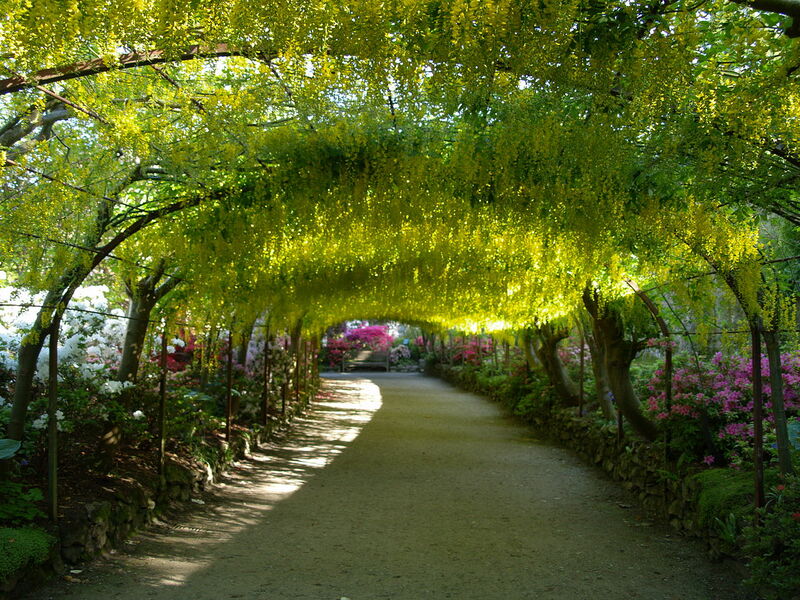 See the laburnum arch, rhodendrons, azaleas, herbaceous borders, lawned areas or the Dell.